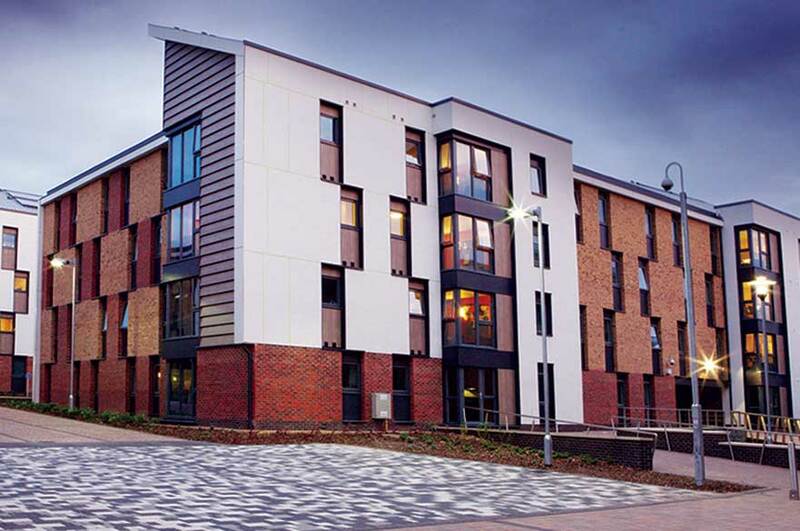 Shared houses and flats are really popular student housing options, particularly if you’ve lived in halls of residence in your first year and want to branch out. Moving into a place with your friends is a really exciting experience, but it can also be a great way to meet new people if you’re moving on your own into a shared property. 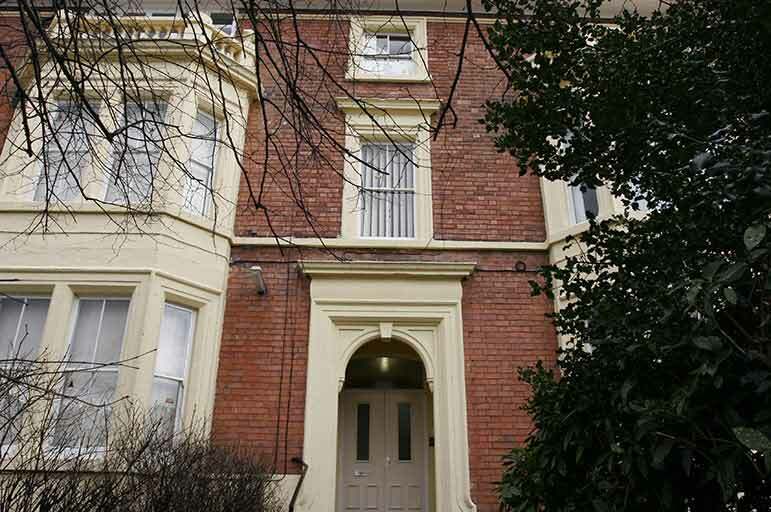 There’s loads of private properties suitable for students in Nottingham, so you’ll have plenty of choice. You may have been told that you’ll miss out if you don’t book early – but this simply isn’t true. You should be organised, but there’s no need to rush. Just so you're prepared, we've put together some need to know information about moving out of halls and moving into private accommodation. Follow this link to get ready! These residences are perfect for mature undergraduate or postgraduate students who want to live with other students, but don’t want to live in halls of residence. You can view the available rooms on our website, or for more information then you can email us, call us on 0115 848 4888, or pop in and see us in our office next to the NTU City Campus Print Shop opposite the NTU tram stop. Landlords who wish to advertise their property should contact Trent Lets by phone or email. We work closely with Unipol, a charity that aims to help students find the best housing for them. They provide student housing in the city as well as help and assistance to students renting in the private sector. You can view Unipol’s range of properties and read their advice on house hunting on their website. Landlords who wish to advertise their property should contact Unipol on +44 (0)115 934 5020, fax +44 (0)115 934 5021 or by email for further information. There’s a few things you should consider before you start looking for private accommodation. Have an idea about the type of accommodation you’re looking for. Do you want a shared house? Or would you prefer a flat? Perhaps dedicated student accommodation is more up your street? Decide who you want to live with. If you plan on sharing private accommodation, you and your housemates are all going to be jointly responsible for the bills. So make sure you know who you’re moving in with and be confident that you can trust them. You’ll also need to know how many bedrooms you need – you don’t want to be sleeping on the sofa! Think about some of the areas in which you’d like to live. Do some research about the areas around Nottingham. Work out how easy it will be to travel to uni and think about what amenities you’d like to have on your doorstep. Work out how much you can afford to spend. Budgeting is vitally important. You need to make sure you’re not overspending. Work out exactly what your monthly outgoings are likely to be. Our Student Accommodation Team can help you to work this out. Once you’re ready to start your search, follow these tips to ensure your house hunting experience is a happy one. Use a reputable letting agent. We’d recommend using NTU’s own letting agency – Trent Lets – or Unipol. See plenty of different properties. This will help you to find a place that you know offers value for money. It will also help you to work out what is most important to you in a property. Get your contract checked. Make sure you go over your contract before you sign anything. Our Student Accommodation Team can help you with this. Looking for a new place to live is exciting, and it’s tempting to take the first place you see. Ideally you should see a few properties, and you should check each place you see thoroughly to make sure the property you’re committing to living in is right for you. Are there door and window locks? Are they good quality and in working order? If you feel that any areas need addressing you should discuss this with the landlord. Make sure that any changes the landlord has agreed to are written into the contract with the dates clearly specified. Do you understand the contract and are you happy with it? It is reasonable and perfectly common practice to ask the landlord for 24 hours to read and check the contract before you sign it. We also recommend that you contact our Student Advice Centre – they will check the contract for you. Do not allow a landlord to rush you into signing a contract. How long is the contract for? Make sure it fits your needs. Do you know how much the deposit is for? It is normal for a deposit to be equivalent to four-to-six weeks’ rent. Work out how much rent you will pay over the whole contract period so you know how much you are committing to paying. Try not to pay in cash and always get a receipt. Does the property come with furniture? Is the furniture in good condition? If not, will it be replaced before you move in? Does the accommodation need decorating? If so, will this be done before you move in? If the property has a gas supply, it is a legal requirement that all gas equipment is checked by a CORGI registered engineer. Ask the landlord to supply you with a current copy of the gas safety certificate. Properties must have a current gas safety certificate to be advertised on our website. You'll come across all sorts of jargon when searching for a new place to live. This can be confusing even if you’ve been through the process before, so always ask if you’re unsure what something means. And never sign something if you’re confused about what it means. This guide will help you to understand some of the common terms used by letting agents and landlords. A sum of money, normally equal to four-to-six weeks rent, paid to the landlord, owner or agent of a property before you move in to cover any damage that may have been caused during your tenancy, or for any cleaning services required once you vacate the property. A deposit should not be used to cover normal wear and tear, and should be returned to you within four weeks of the end of the tenancy, with specific reasons given for any deductions. 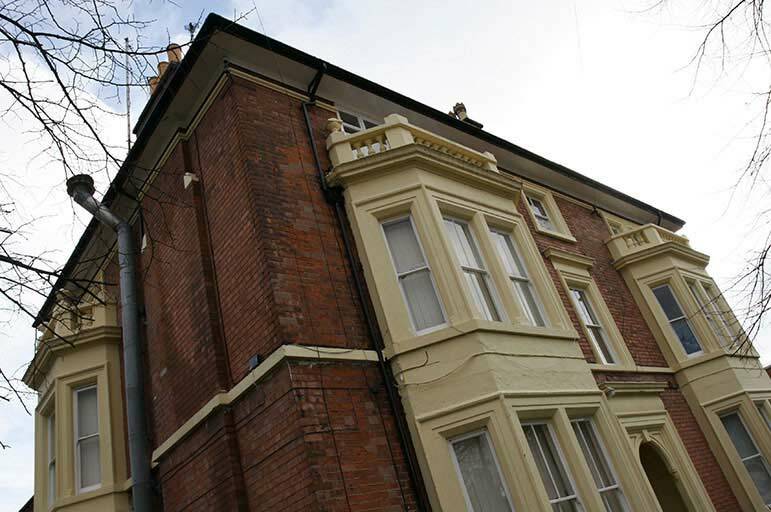 Your landlord must put your deposit in a tenancy deposit scheme for the duration of your tenancy. Your landlord must say which scheme your money is deposited in within 14 days of you handing the money to them. Always ask for a receipt from the landlord. This is non-returnable money purely to hold the accommodation until the time when your contract begins. For example, if you booked a room for the start of the academic year before the summer, you may be asked to pay a retainer to hold the room over the summer. A retainer does not give you the right to live in the property during this period. If you and your housemates sign just one tenancy agreement between you, you are likely to be joint tenants. This means you are all liable for all the rent, bills and deposits. For example, if one tenant can’t or won’t pay their share of the rent, one or all of the others will be legally liable to pay. And if one person damages something in the property, the others may lose some of their deposits to cover the costs. If you and all the other tenants sign individual contracts with the landlord, you are likely to be individual tenants. This means you are only liable for rent on your room and cannot be charged if any of your housemates don't pay the rent or leave before the end of the contract. You will be liable for any damage to your room and communal damage if the person responsible does not accept responsibility. Signing a contract for a fixed period means that you must adhere to the terms and conditions and pay rent for entire duration of the agreement. You are required to pay rent even when you are not staying in the property, for example during the Christmas or Easter breaks. Some landlords make special arrangements to reduce rent over the summer, but they are not legally obliged to. Make sure any arrangement is confirmed in writing. If you choose to move out during the tenancy period, you will probably still be liable for rent. Occasionally, the contract contains a break clause that enables you to hand in your notice before the tenancy has ended. However, this is rare. If you wish to move out, and your tenancy does not contain a break clause, then you will probably have to try and negotiate a new agreement with your landlord. Often the landlord will allow you to leave, if you can find someone to replace you. If an agreement is not reached, and you decide to move out anyway, then the landlord may take court action to retrieve the unpaid rent for the remainder of the tenancy.